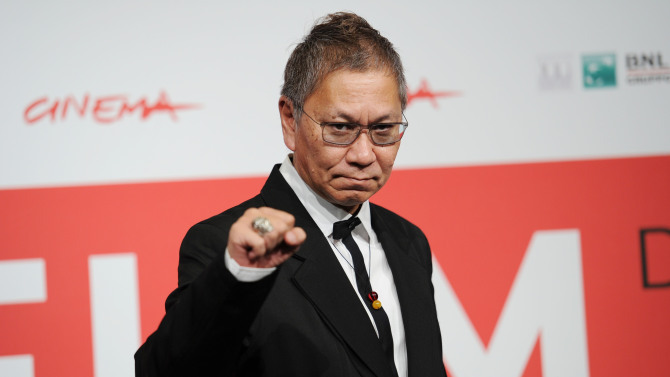 Takashi Miike returns with As God Says. The film based on a comic that followed teenagers that had been forced to play a deadly game by unknown forces. The film is released in Japan in November. Check out the teaser below.